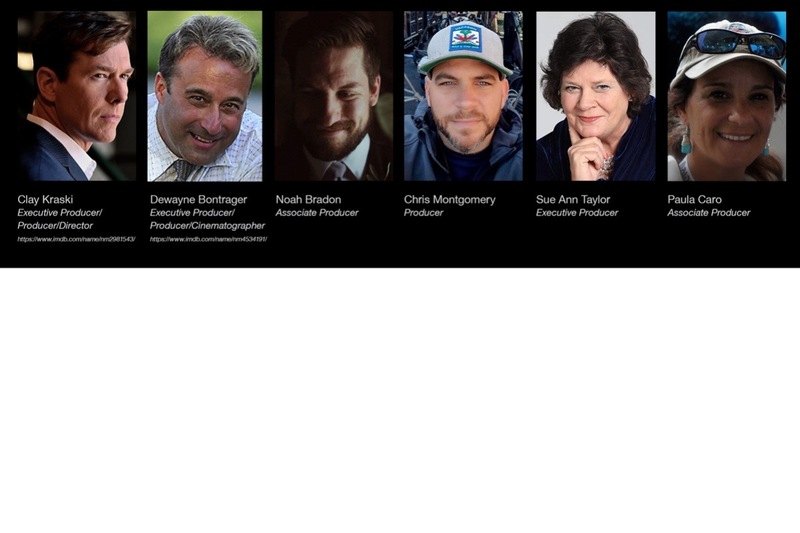 We are an award-winning production company composed widely of Florida natives that are dedicated not only to our environment, but also the communities that call Florida home. 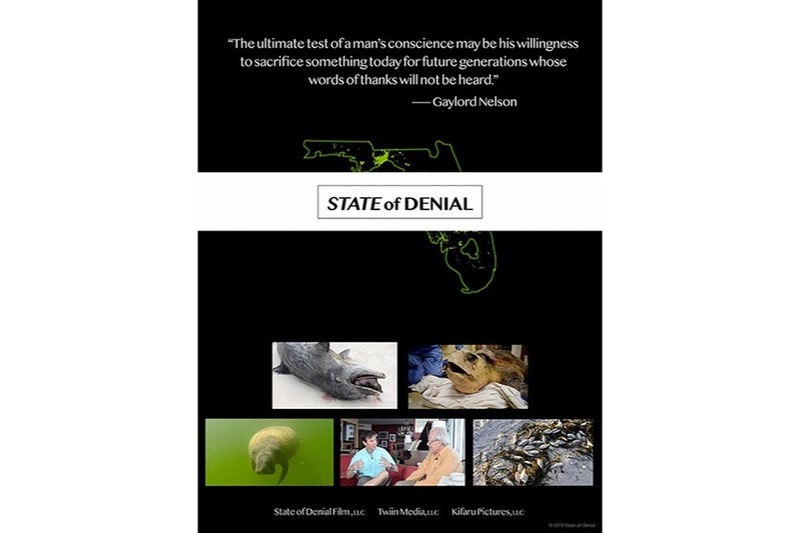 State-of-Denial's commitment is to facilitate awareness of the short and long-term consequences of multifocal pollution and help provide a far-reaching voice for the populous and environmentally focused institutions who have struggled for years to create a solid foundation by which our political leaders can find the courage needed to enact long lasting and far-reaching change. We have amassed 1000s of work hours, produced >60 hours of footage, personally invested >$27k. and are pleased to report that we have established theatrical distribution upon completion; however, and as difficult as it is to ask, we need your support in assisting us in completing the additional cinematography, editing, travel, scoring, sound, etc. needed to bring this highly impactful and potentially "policy changing" documentary across the finish line . We believe our environment is worth fighting for, but change will only come from within the ranks of the "people", standing as one and understanding that each of us play a role in the success or failure of its very existence. It's a worthy fight, one we are wholly committed to and with that said, we ask that you join our cause in making a donation. Even the smallest contribution will help make a big difference and banded together we will not only have our voices heard, but help create the foundation desperately needed for responsible stewardship. Thank you so much for being part of this documentary. We are committed to our environment, the wildlife and people of Florida and pledge a portion of our proceeds to the numerous organizations throughout our state devoted to supporting our environment and the health of communities, as well as arranging for private screenings for all supporters on the East and West coasts of Florida. Please share with your friends and family; it helps more than you know.